Welcome to the Oak Glen Cup Weekend Series! 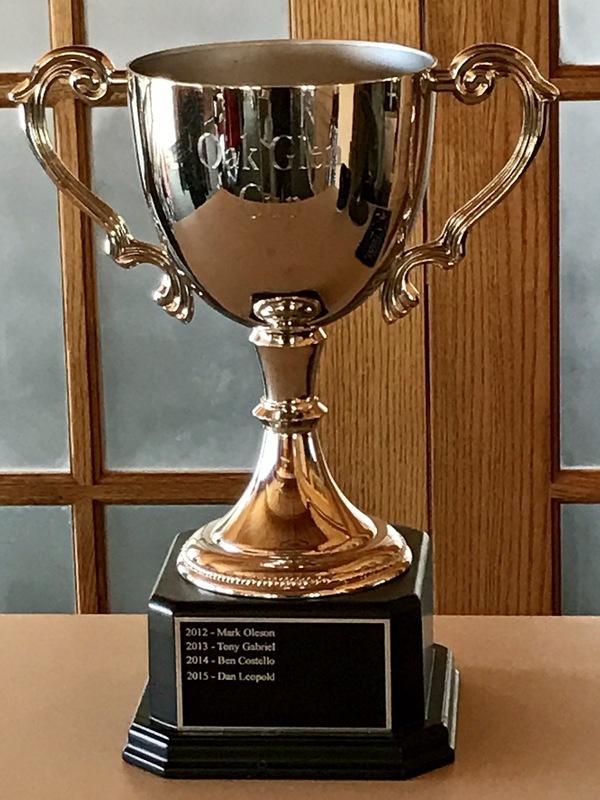 The Oak Glen Cup consists of events throughout the season. You can play in as many events as you would like as there are prizes awarded in each event and points awarded for each event. The "Oak Glen Cup Shootout" is an invitation-only event to the Top 10 on the points list at the end of the year. The Shootout will start with 10 players playing the same hole and we will eliminate one player on each hole until the Champion is crowned.